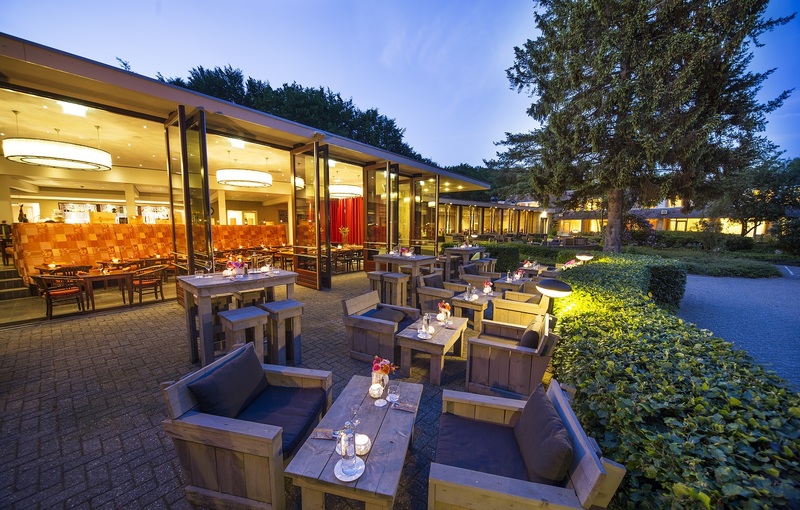 Bilderberg Hotel ‘t Speulderbos is a unique mix of multifaceted conference hotel and lively family hotel. Inspiring business meetings and events are held here during the week, but at the weekend children can have the time of their life. Restaurant ‘t Speulderbos likes to surprise with its choice of local specialities, and our Grand Café serves tasty tapas. And even though the hotel is bursting with life, it offers enough peace and tranquillity to allow you to relax and unwind. The 102 luxurious and spacious hotel rooms ensure you get a good night’s sleep, which is important for business visitors too – plus they can make use of the well-equipped conference centre. 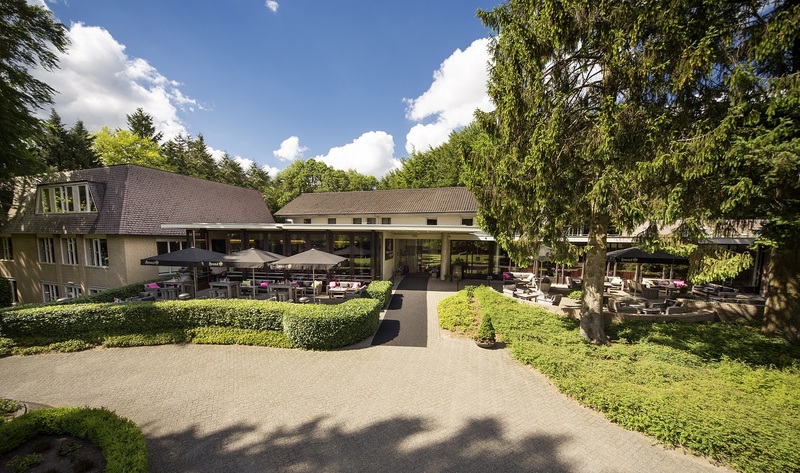 Hotel ‘t Speulderbos is situated in the heart of the Veluwe’s splendid natural scenery and combines luxury with charm in a tranquil setting. The green surroundings offer plenty of options for cycling and walking, which can be followed by a refreshing dip in the indoor swimming pool. Hotel ‘t Speulderbos is also an ideal hotel for families, with a great playroom and children’s entertainment every Saturday.